Top quality service and products at a price you can afford. Our technicians won’t leave you waiting, and get the job done right the first time. Our team is highly trained and qualified to handle all your HVAC needs. Bryant Flex Rebates Now Available! Contact us for more details. Call 800-859-5409 today for more information! Limited time only! Whether you are making a few small changes, investing in major upgrades or equipment replacements, or building a new house, Mass Save® has valuable incentives, services, and information. Acton Refrigeration Inc simplifies day-to-day challenges across Littleton, MA and surrounding areas. Providing prompt, affordable, and expert residential and commercial services, we handle your heating, cooling, air quality, refrigeration, and custom sheet metal requirements. Contact us at 800-859-5409, and experience the difference of a company committed to your satisfaction. From flexible scheduling and on-time arrival, to qualified technicians and industry-leading innovations, we make it easy to run a smooth and enjoyable home or business. 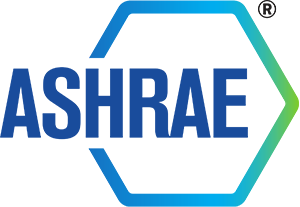 Acton Refrigeration Inc maintains good standing with the Better Business Bureau and upholds certification with ASHRAE, ACCA, and RSES. Our NATE-certified team is kept updated and knowledgeable in evolving technology and opportunities, ensuring the ideal solution to your specific needs. We complete new installation projects, retrofit of equipment, conscientious maintenance, and skilled repair for a wide range of systems and applications. 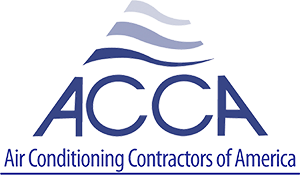 Call Acton Refrigeration Inc for all your heating and air conditioning services! Our friendly team is here to assist you with further information, convenient appointments, and our extensive resources. Acton Refrigeration Inc is your single source for greater value and return from your investment, offering our dedicated services across Littleton, Acton, Harvard, Stow, Westford, Groton, Carlisle, Concord & Sudbury, MA.